Selling your home is a big task. However, you can make it easier by finding the right listing agent, setting a competitive price and, you guessed it, giving it a professional cleaning before it goes on the market! Remember when Grandma told you that first impressions matter? She was right. But it applies to more than just being friendly with kids at school. Giving your home a thorough, professional cleaning while you are trying to sell it can help speed the process up. This isn’t some magic formula, but a fact. Just ask your real estate agent, or a professional cleaner. Here are some of the benefits of professional cleaning that can help take your house from ‘for sale’ to ‘sold!’ in record time. Some real estate agents say that prospective buyers decide about whether to buy the home in the first few minutes they are inside. People tend to trust their gut, and when they get a positive feeling up front, it tends to stick. Plus, the way people see a house for the first time gives them some indication of what it will be like if they live in it. That’s why you want to hire a professional cleaner – so buyers can imagine themselves in a beautiful, pristine living space. This obvious but oh-so-important point piggybacks on the previous one. Sparkling appliances and floors are more inviting than dirty ones, and crisp clean sheets make people feel at home. You want people to see what your home has to offer, not what is dirty or messy about it. Whether your home just needs a touch up or a real, deep cleaning is in order, professional cleaning can help you sell your home. Plus, don’t forget that you’ll feel proud to show other people such a clean and beautiful living space! Pro-tip: The interior of your home might not be the only part that needs a cleaning to help it sell. Take a hard look at your home’s exterior. Depending on the color, dirt and stains can be more pronounced. These should be taken care of immediately. Sometimes a professional house cleaning service can help, but you may need to consult a professional exterior cleaner. 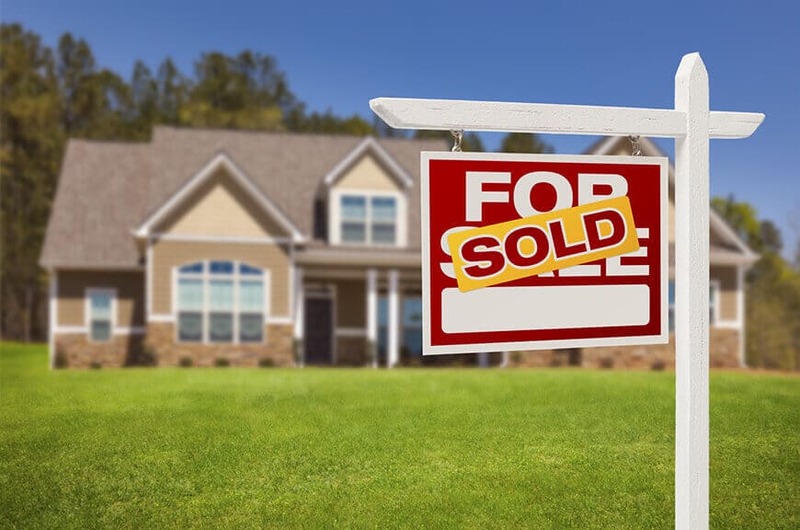 If you’re selling your home, you’re going to be busy. Probably too busy to do a real, thorough cleaning of the entire place. Hiring a professional cleaning service frees up some of your time so you can focus on talking with buyers and planning open houses. Worrying about dirt and smudged windows should be the last thing on your mind. Hiring a professional cleaning service can help you sell your home faster (and maybe even at a higher price). If you need pre-sale home cleaning or have questions, contact us today.